In 2016, around 1.86 billion users logged into Facebook on a daily basis. While businesses use several trendy social media platforms to market their businesses, Facebook continues to lead the way. Paid advertising, combined with organic posts, give businesses significant reach and influence. If your business isn’t using Facebook’s paid advertising platform to generate sales, then your business is missing out on huge opportunities. Businesses successfully used organic outreach on the social network for years. As Facebook began to personalize user newsfeeds and more businesses competed for space, however, page visibility declined. The algorithm Facebook uses to determine newsfeed visibility evaluates interest, timeliness, creator performance, the type of post, the current performance of the post itself, and other relevance-related factors. A limited number of businesses appear in targeted users’ newsfeeds, making Facebook advertising a more promising strategy for ROI. Acxiom is an industry leader for data and analytics SaaS products. 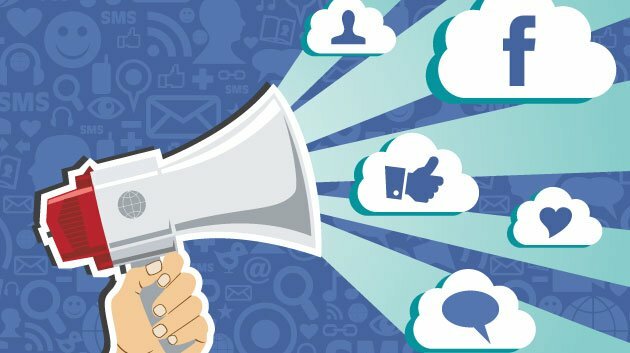 Facebook’s advertising customers in the U.S., U.K., Australia, Germany, France, and recently Japan can access the vendor’s integrated social media tool to optimize advertising campaigns. Through the network’s Power Editor tool, Ads AP, and Ads Manager, businesses can identify trends and behaviors across user groups. Useful big data tools such as Acxiom’s integrated solution enables businesses to achieve more warm leads through each advertising campaign. To continually justify online marketing and advertising activities, businesses must produce a financial return. During the first quarter of last year, retailers achieved a 75% increase in ROI for advertising. While returns vary, small and large businesses can optimize advertisements to improve conversions. The scalable solution enables businesses, to begin with as little as $1 a day and increase ad spend as needed. Increase visibility, encourage conversations, capture warm leads, and use remarketing advertising to secure and retain customers. A well-optimized advertisement designed for mobile and desktop Facebook can deliver continuous results over time. Thanks to the social network, users can see and interact with advertisements in more than one way. In addition to data-driven targeting, users themselves can boost the influence of an advertisement. Sharing, discussing, and recommending products with others can enhance the reach of each published advertisement. The user-friendly platform gives businesses the ability to monitor advertising results and adjust throughout a campaign. Produce reports, identify the impact of each advertisement, and change your approach to achieve better results for each advertisement. Businesses of all sizes can use several tools to learn more about brand lift and sales outcomes and to compare the success of online and TV advertisements. In Q4 2016, Facebook’s advertising services accounted for over $8 billion in revenue – a growth of 53% over the previous period. Around three million businesses use Facebook advertising on a regular basis to enhance visibility, nurture prospects and convert leads. Chances are good your competitors use the platform. If you do not engage via Facebook advertising, you may lose valuable customers. As long as users login to Facebook and Facebook invests in user-friendly, creative, and successful advertising tools, businesses and users will respond to the platform. The social network plans to spend more in 2017 on data centers, engineers, and ad optimization. Facebook continues to play a crucial role at the intersection of commerce and community. 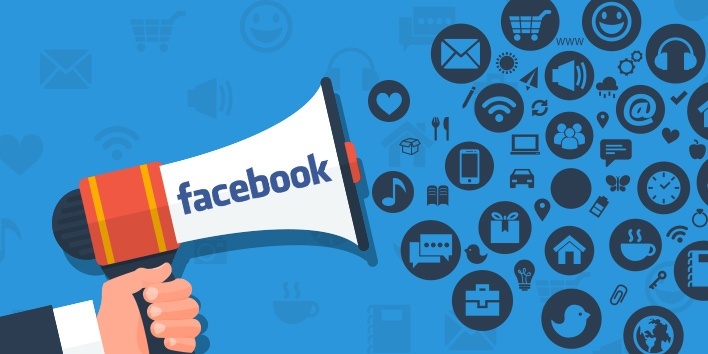 Whether you’re marketing to a niche audience or a wide consumer base, you can use Facebook’s advertising platform to achieve marketing, advertising, and sales goals. Explore the advertising platform using Facebook’s tutorials, or partner with a PPC expert to create, measure, and optimize campaigns on one of the most widely used social networks in the world. In 2017, Facebook advertising could help you exceed your goals for sales growth and business sustainability.